> Beads>Glass beads>Mixed glass colours>Czech fire polished purple glass mix. Pack of 40g. 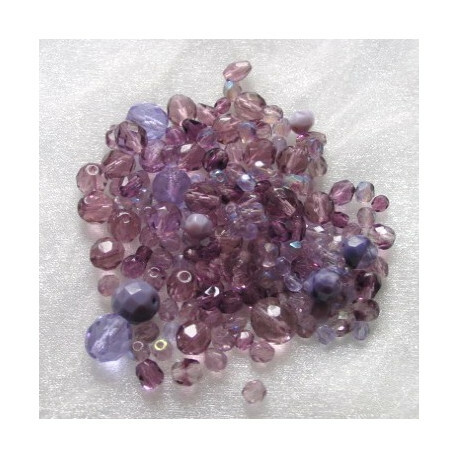 Czech Fire Polished Purple glass mix. Pack of 40g. Quality beads, mix will vary. 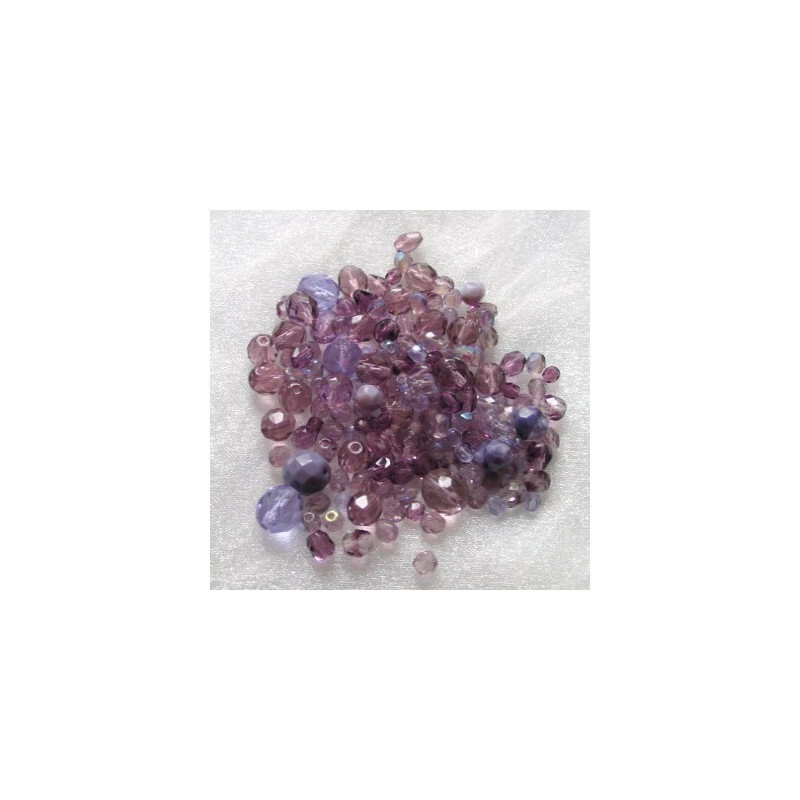 If you need purple glass beads these will not disappoint.